I don’t know about you guys, but there is nothing I hate more than packing! I always have to create an outfit list in advance so I don’t waste any time pondering what to bring with me. 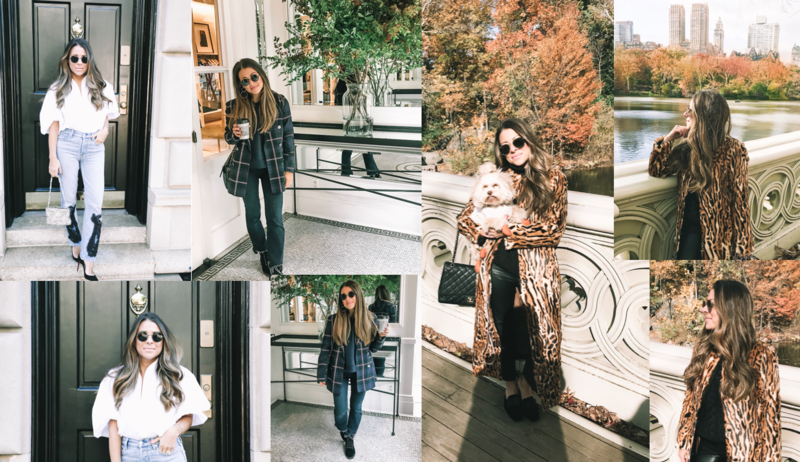 With Thanksgiving coming up later this week, Jason and I are heading home so I figured I’d put together three quick and easy Thanksgiving outfits perfect for everyones upcoming dinners with family and friends.